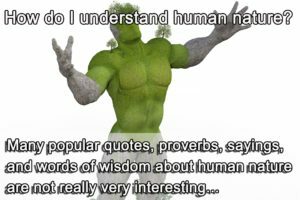 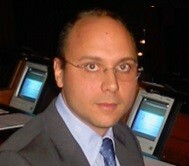 How do I understand human nature? 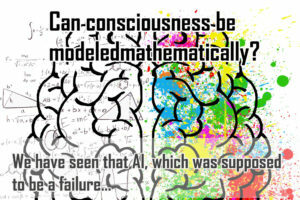 Can consciousness be modeled mathematically? 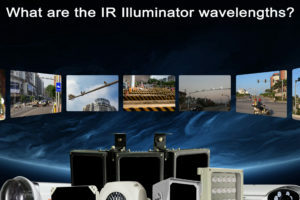 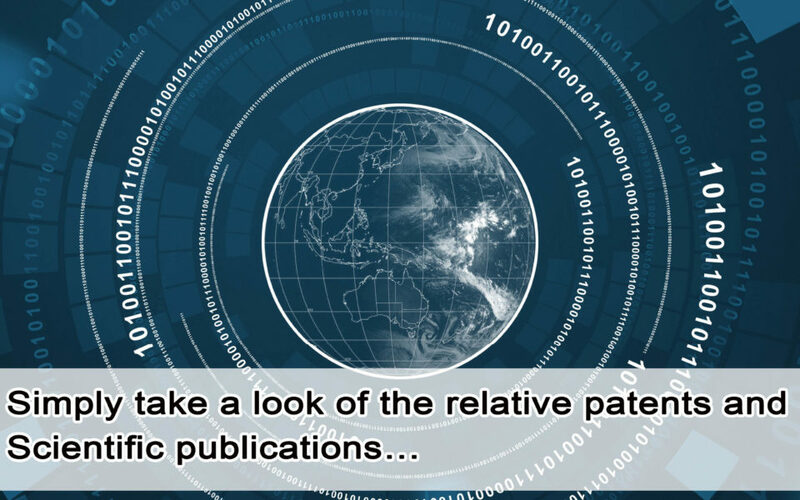 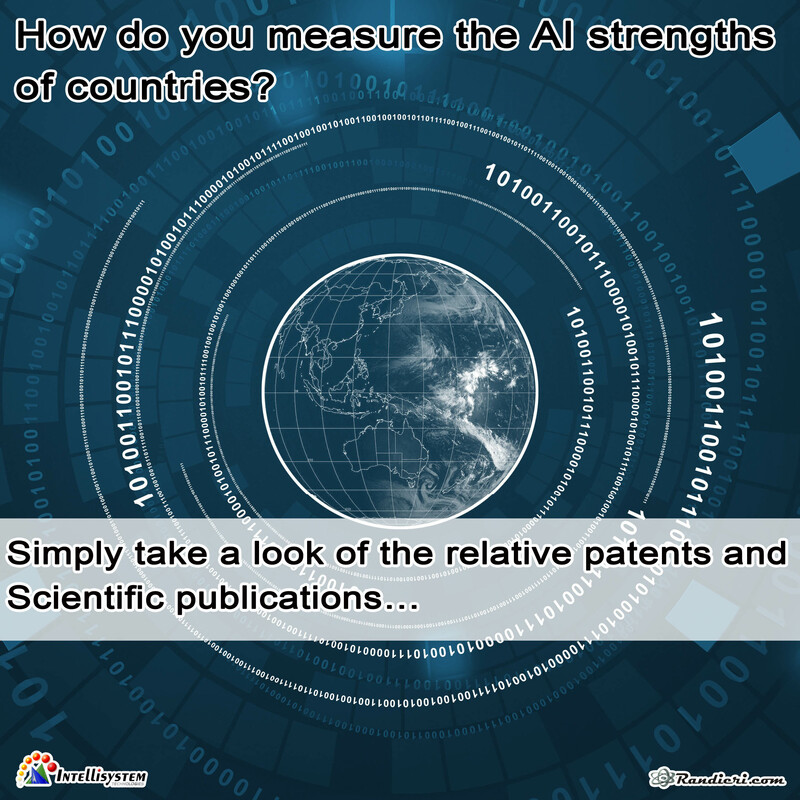 What are the IR Illuminator wavelengths?